We really do take advantage of fruits and vegetables and make smoothies on a regular basis at my house hold. 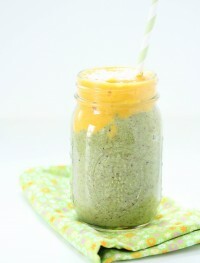 This antioxidant kiwi mango smoothie is an example. Refreshing, colorful, healthy and done in a matter of a few minutes. 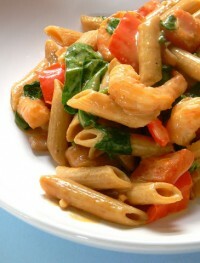 It is hard sometimes to incorporate all the fruits and veggies I would like into our diet. This is why I turn to smoothies. We have at least one a day, sometimes for breakfast and some other times as a snack or even at dinner time. 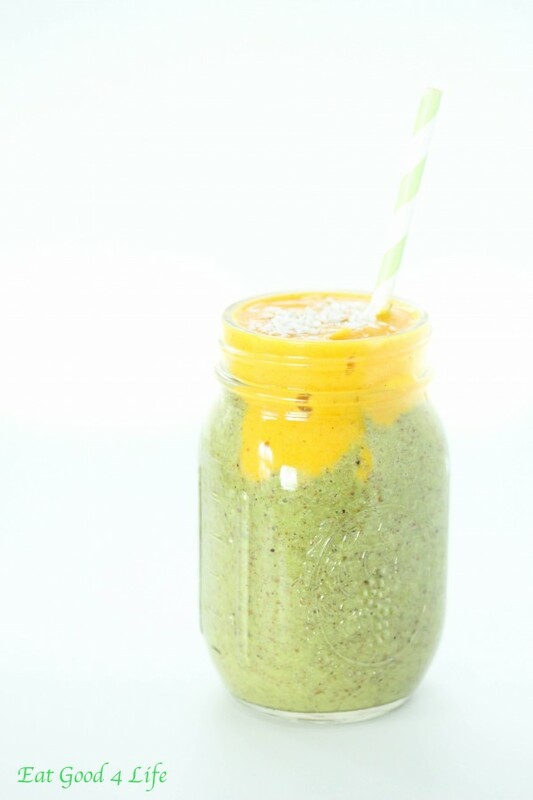 This antioxidant kiwi mango smoothie is full of Vitamin C, fiber, minerals and antioxidants. I added turmeric powder to the mango part. Turmeric is one of the most potent antioxidants known to man so when cooking Indian food or making smoothies I tend to use this ingredient. I always also use Silk Almond Milk. One of my favorite kinds is the unsweetened version. 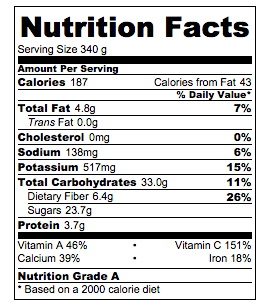 If adding any sweeteners to my smoothies I like being in control of it that is why I always buy the unsweetened kind. 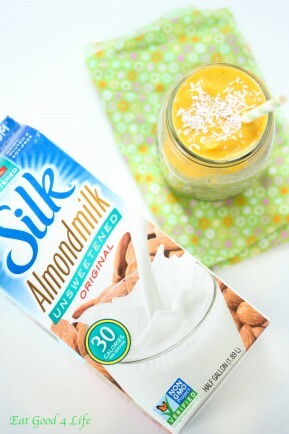 Now that Silk has removed Carragean from their products is the only almond milk variety I buy, plus they are dairy, cholesterol and lactose free and verified by the Non-GMO Project. I also use it to make frozen pops, for my oatmeal and cereal in the morning as well as for my tea or coffee. I have actually made a creamer with it before. I shall post that recipe soon. 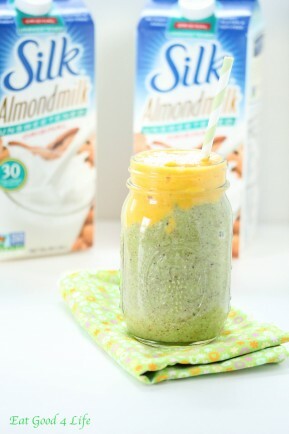 To check Silk other almond milk products visit them here. Not only they have almond milk but many other variety of products. Also to keep encourage you to sign up for the Silk newsletter. You will be able to learn about new products coming out, sweepstakes and much more. 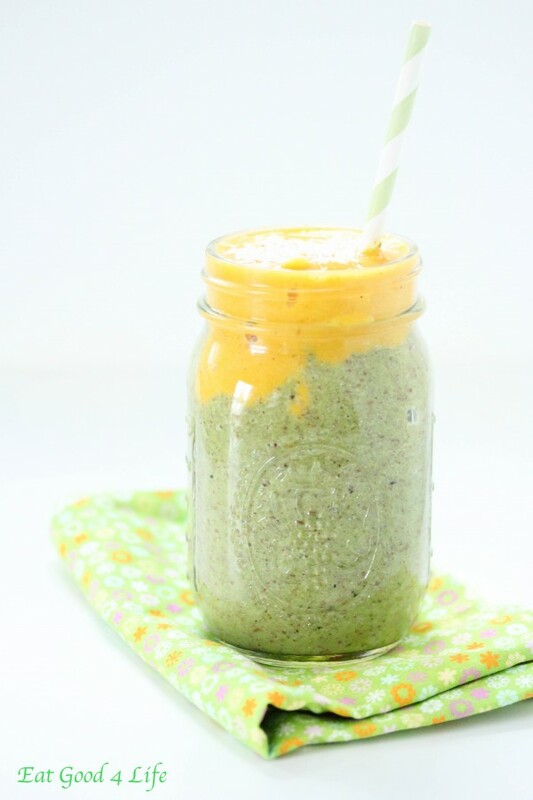 I hope you get to try this antioxidant kiwi mango smoothie. It is refreshing, healthy, nutritious and also vegan and gluten free. In a blender add the first 4 ingredients and pulse until you obtain a homogenous mixture. Divide between four glasses. Add the remainder of the ingredients to the blender and pulse until liquified. Top each glass with this thicker mixture. Serve inmmediately. Love all of the tips and ideas! I would love that pineapple in mine! 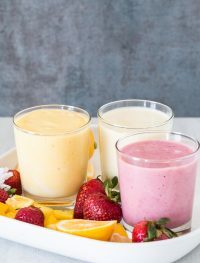 Smoothies are a favorite in our house! Thanks for sharing these! What a fantastic post! So much good information…and the smoothies all sound awesome! We love to eat seasonally and I am going to save this list! 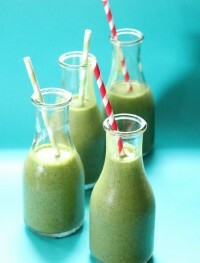 It’s perfect and so are these smoothies! Love the graphics! What great information! Thank you for sharing! I am a firm believer in protein to start your day! And these ideas look delightful!